The UK events and entertainment industry is on the rise. Millennials of our world are revelling in the opportunity for a mental escape from the daily grind of work, eat, sleep, repeat. 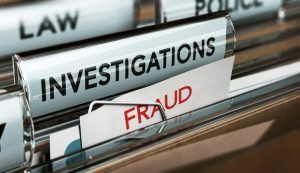 It’s not surprising to discover, then, that between April 1st 2017 and March 31st 2018 there were 6486 reports of ticket fraud, according to ActionFraud. This amounts to total losses of £3,344,835 in one year. This guide aims to provide the much needed answer to how to avoid online ticket fraud. How do online ticket scams occur? Most ticket fraudsters will pose as intermediary ticket sellers. They will take payments from buyers through a deceptively professional-looking website and either send counterfeit tickets or take the money and ‘run’, faking reasons such as event cancellation or overbooking. They can also emerge as ticket ‘touts’, selling outside of events and concerts at extortionate prices. However they take shape, these scammers capitalise on devoted fans’ desires to attend their favourite event! Unfortunately, apart from the required street trading license, touts are free to sell as they please. It is only the reselling of football tickets that is illegal under section 166 of the Criminal Justice and Public Order Act 1994 – selling of any other type of ticket is completely legal. So, if you wanted to buy Arsenal tickets, you could go to a tout or an online ticket seller. How do I avoid online ticket fraud? 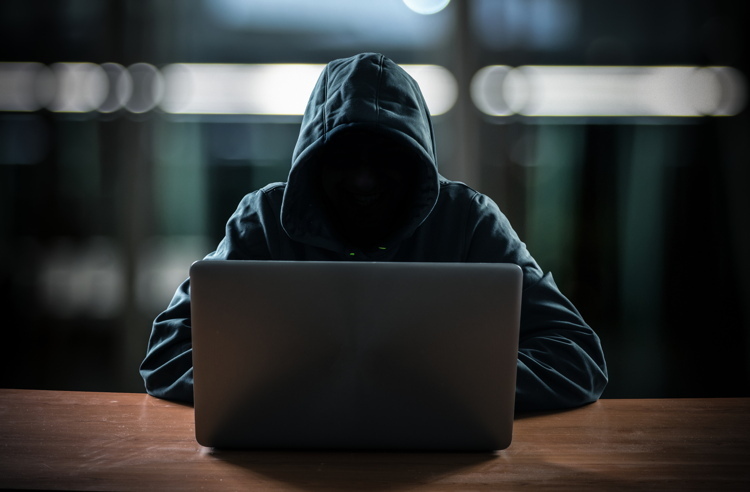 The number and quality of fake ticket websites operating in the online world makes it hard to know where is safe and where is going to bite you on the behind. We therefore recommend buyers purchase their tickets directly from the official seller (e.g. from a football team’s website) or from a certified and trusted intermediary seller like Ticketgum.com. Don’t buy from touts on the street, either: they may seem legitimate, but chances are the tickets they are selling you are fake, and you’ll only be disappointed to discover that you’re refused entry to see the band you’ve been waiting years for. If you want to know more about where you can buy football tickets from, here are 5 other options you may want to consider. 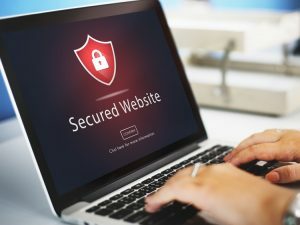 A secure website will feature the ‘https’ at the beginning of its URL, as well as the padlock indicating a secure connection. Only purchase a ticket from a website that directs you to a secure payment page. Read a company’s FAQ page as this may answer/consolidate any concerns you had on its legitimacy. Research any potential issues with the website you’re thinking of buying from. Forum websites and apps like Reddit and Quora can provide information and opinions, including direct accounts from victims of ticket scams themselves. They may help you to form a fake ticket websites list to avoid. You could also search the news for articles on particular companies. 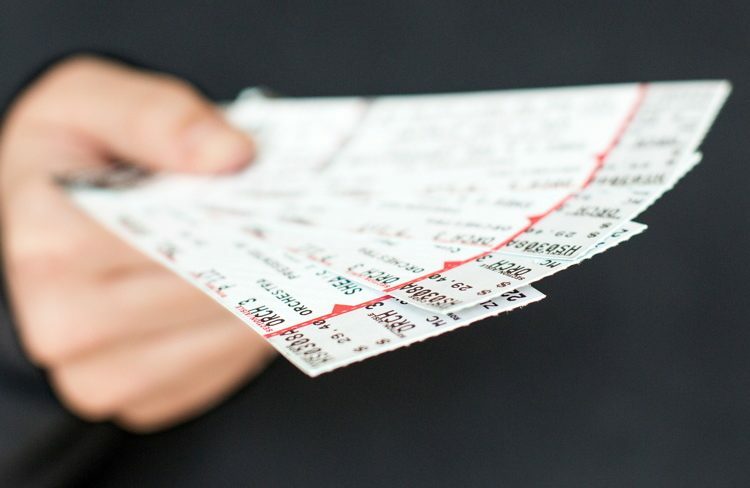 For instance, a recent article from The Guardian explains how ticket reselling company Viagogo are to be taken to court by a regulator over their selling practices. It always helps to research your potential seller first, to avoid being disappointed or losing out on money. 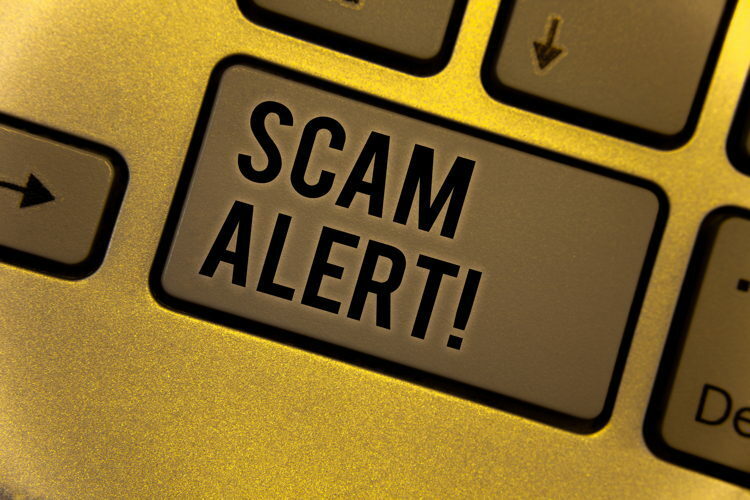 What can I do if I have been scammed online? If you are wondering what to do if you buy fake tickets, or your ticket hasn’t arrived at all, you’re definitely not alone. And whilst it’s not the same as attending the football match or concert you’ve been excited about, there are some things you can do to recover from being scammed. Those who have been victims of ticket fraud can report it to ActionFraud, the UK’s fraud and cyber-crime reporting centre. The individual will receive a Police Crime Reference Number (NFRC) and will be written to within 28 days of reporting which will update them on its status. 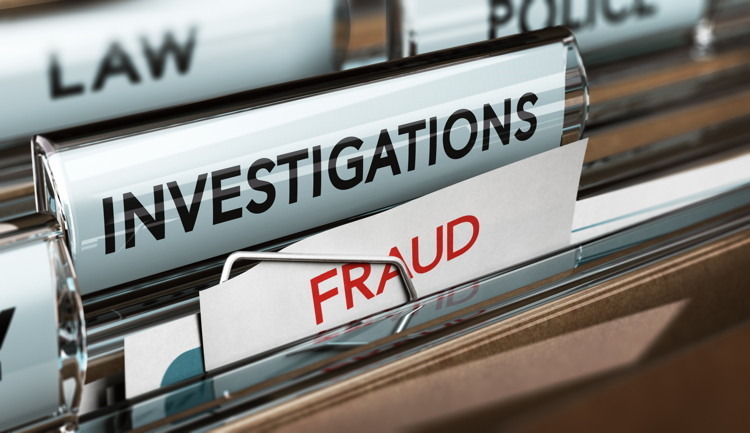 ActionFraud stress that there are no guaranteed results, but reporting fraudulent occurrences can help them to build a case against a company, and help people to avoid online ticket fraud in the future. If you haven’t been able to avoid online ticket fraud, there are a couple of ways you can appeal for a fraudulent charge to be reimbursed back to you, although no methods are guaranteed. These include claiming through Section 75 of the Consumer Credit Act 1974, the ‘Chargeback’ scheme and claiming money back through court. What is the ‘Chargeback’ Scheme? The ‘chargeback’ scheme aims to return funds to a customer via the customer’s bank. More specifically, the customer’s bank liaises with the company’s bank in order to retrieve the money owed. Theoretically, direct communication between banks should guarantee success; however, this scheme is not a legal protection, it is only a voluntary agreement between card providers. The company goes into administration. The goods were faulty or not as described by the company. There was a technical issue (processing or authorisation error regarding the bank). There was a clerical issue (billed for the incorrect amount/charged more than once). 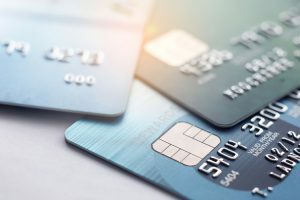 The ‘Chargeback’ scheme is sometimes favoured over Section 75 because it can be used for Visa, Maestro or MasterCard debit cards, as well as some credit cards and prepaid card providers. It can also be used for any seller, be it intermediary or direct from the company – Section 75 of the law will only covers direct links (any intermediaries or agents will ‘break the link’ and invalidate the claim), making it harder in some cases to recover from an online ticket scam. While this method can only be used to claim against direct sellers, and it is only available for payments made with a credit card, Section 75 is a legal scheme. This means you have a higher chance of being reimbursed for your losses. The scheme is also limited in that victims must claim within 120 days of purchase, and they can only claim for the amount put onto the card (as opposed to the full value of the goods). Section 75, however, is not limited by these conditions. Claiming under Section 75 is also stronger than the ‘Chargeback’ scheme for payments using credit cards. This is because it means the credit card company is jointly liable for any money owed to a customer. For comparisons between these two methods, click here. Waiting for your money may take time, but if it has been several weeks with no results then you should query your card provider. Make a formal complaint, and if they have still gained nothing you should take your request further to the Financial Ombudsman. They can investigate for you and try to take the company to court and resolve the ticket fraud.